This looks very tasty, I may have to try it very shortly. 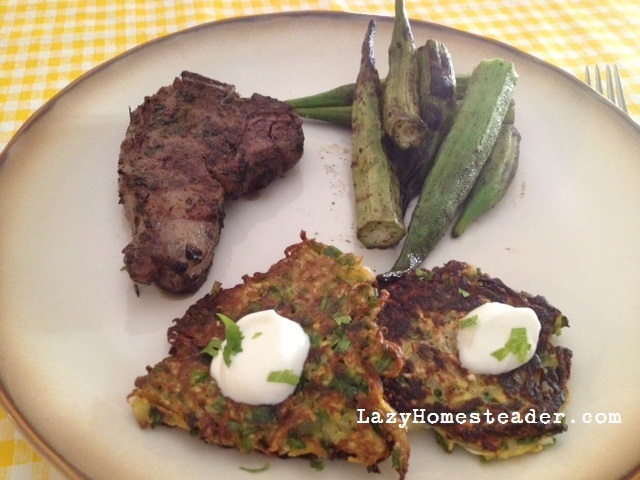 I made these as a main dish and my kids ate them up! Thank you for sharing! New squash recipes are always a bonus! Looks good but I’m confused. Why is there liquid or water coming out of the squash? Why are you saying you need to squeeze liquid out of it? Summer squash naturally has a lot of water in it. 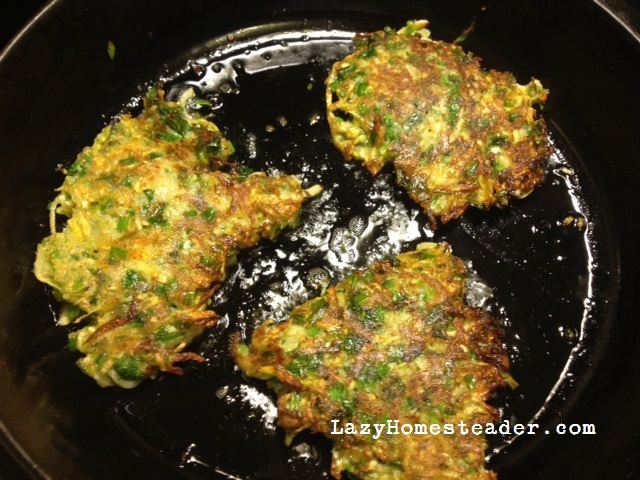 If you don’t drain the water before making the fritters they will release it all when you are cooking them… no one wants soggy fritters! Oh I didn’t know that since I’ve never made anything with summer squash before. I guess it’s different from acorn or butternut squash in that regard.